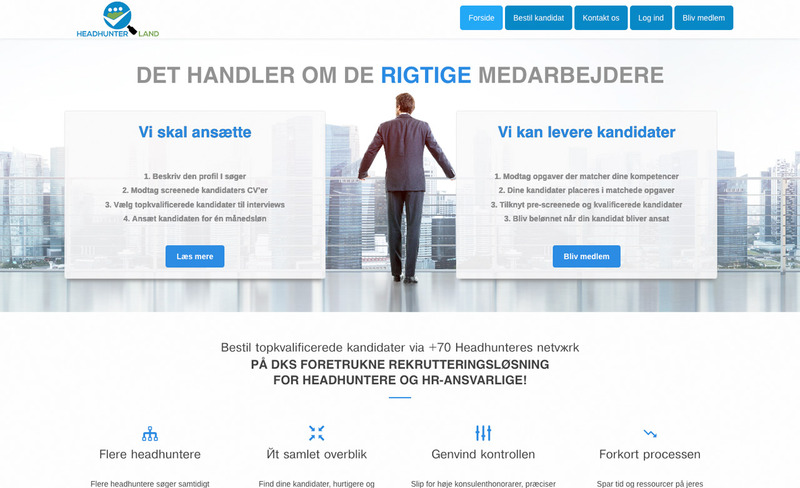 Headhunter Land is a human resource recruitment solution. Their solution makes it easy to search the best from the highly qualified professionals available. It does all this in less time and far more efficiently at a very competitive price.